Dante Harlan is currently in his first year with Ignition APG. Harlan serves as the Manager of Business Operations. He is responsible for the staff, company partnerships, and the development of new business. In addition to the day-to-day business and financial operations, Harlan focuses on maintaining The Brand, The Mission and The Integrity of The Flame. 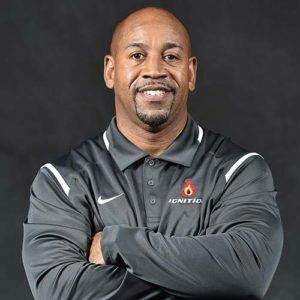 Harlan is a former collegiate athlete who has also coached basketball for almost 20 years.